Charlie Camacho with his dancing partner Mariise Mariss. I must have swallowed an invisible steel bar, which is the reason why grace eludes me in the few instances that I tried to dance. Back in high school and early in my college days, I did get a chance to join our class dance drama presentations and at one time in my life was part of a group of students from the University of the Philippines Cebu that performed on a stage near Fuente Osmeña as part of the Sinulog celebration back in 1987. Sometimes I think I have two left feet, but I guess I would have a major problem buying shoes if that was the case. My problem with shoes is probably trying to fit the pairs that I keep in our shoe cabinet at home along with the pairs that my son has. That is not counting those of the girls in the house. 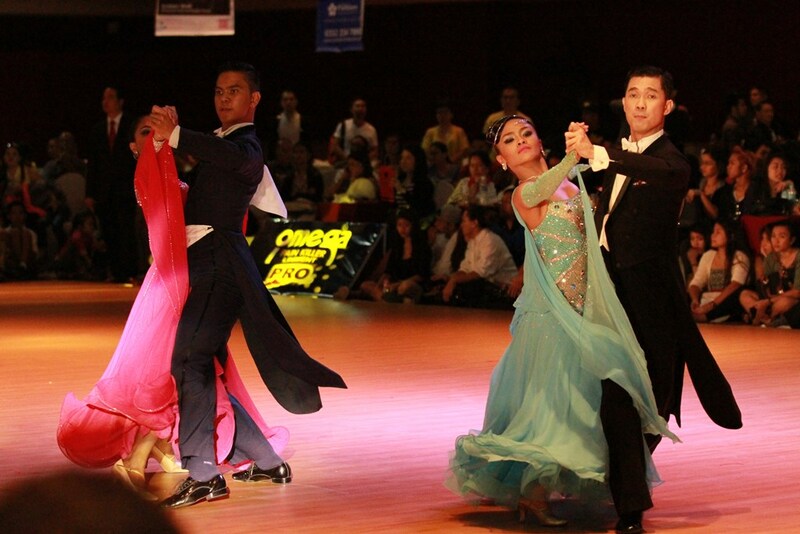 Dancing has not been exactly kind to me, but back in 1999, I developed a very soft heart for an emerging sport – DanceSport. Many people called it ballroom dancing then and many refused to accept it as a real sport as it was supposed to be an event for older men and women, who wanted to spend a lot of time with their lithe dancing partners referred to as DI or dance instructor. Siblings Charlie and Jenevieve Camacho were the first dancing duo that I had closely followed. They were introduced to me by Sol Eugenio. Sol would update me about their travels and the competitions that they joined and I did a few features about them in the sports section of The Freeman newspaper, where I was then the sports editor. Charlie Camacho with his dancing partner Marisse Mariss. Jenevieve Camacho-Eroles was one of the adjudicators for the Latin event. It was also in 1999 when I first saw Edward and Eleanor Hayco. I saw them in a competition held at the Mandaue City Sports and Cultural Complex, but got introduced to them only a few months after that event. In the process of following the feats of the dancers including my kababata Loloi Rendon, who hails from the same barangay as I do in our town of Minglanilla, I also understood the intricacies of the sport and the reason why it is a sport and not a mere social activity. From what was once an event only for those who can afford to pay dance instructors, dancesport has evolved into an event for the masses and much of the credit for that transformation goes to Edward and Eleanor, who planted the seed and nourished it until it grew into a big tree. Dancesport is not just an event in the dance halls, it has even reached the far-flung mountain barangays and thousands have been given a chance to take part. Thanks to the many volunteers, who selflessly shared their knowledge, dancesport has become a sport practiced by thousands of Cebuanos. 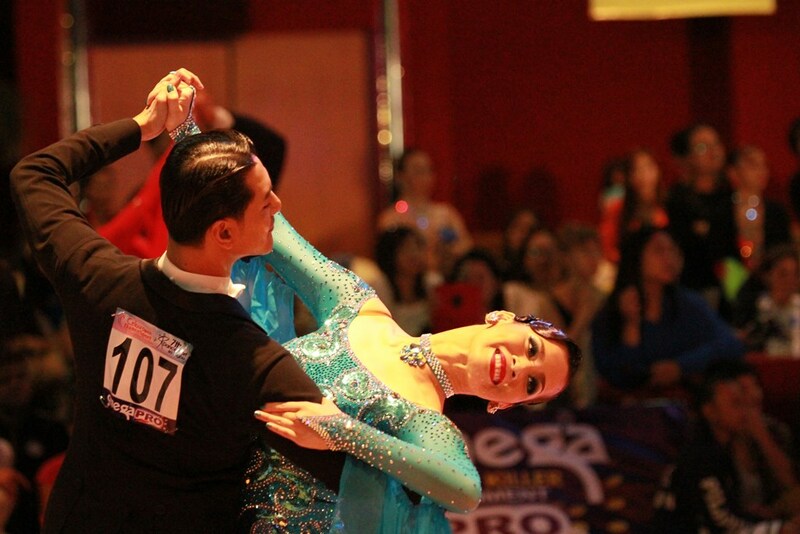 With the huge number of dancesport athletes, the sport has also given many an opportunity to excel in the national and international stage provided them with a source of livelihood. Today, when I see the coverage of dancesport on the various media outlets, I feel very happy to see that what I believed in many years ago has become what it is now. Last Saturday, I was at the Cebu Open and 7th DanceSport sa Sugbu at the Pacific Grand Ballroom of Waterfront Cebu City Hotel and Casino. Though I know fewer people now as I have not been to many events the past several years, there are always the friendly faces that helped make things easy. My high school classmate April Tudtud-Ramos and the volunteers helped make things easy. The hard part was getting the proper settings as I tried to take pictures of the event for my own use and for this website. I was also happy to see Charlie in the competition and Jenevieve was also there as one of the adjudicators. It was a wonderful night and I am happy to have been there as witness once again to the evolution of the sport. 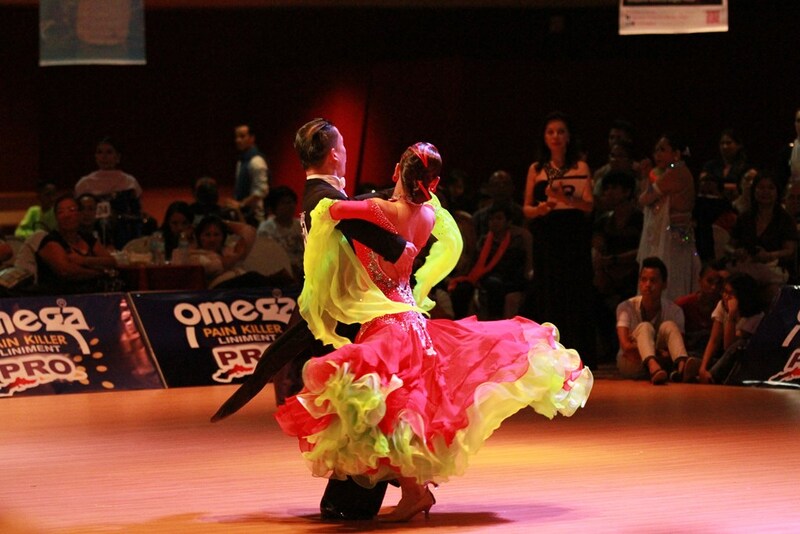 Congratulations to the top teams of the competition like Gerlad Jamili and Cherry Clarice Parcon, who topped the open Latin event. Second place went to Wilbert Aunzo and pearl Marie Cañeda while third place went to Juden Velasquez and Joanna Niña Marciano. 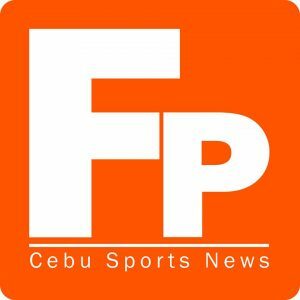 The top teams in the open Standard event were Sean Mischa Aranar and Anna Leonila Nulla followed by Zjiane Troy Villarta and Zjiana Tracy Villarta and Norberto Malicis and Krystel Dame Tadeo.